Bruce Schneier is an internationally renowned security technologist, called a “security guru” by The Economist. He is the author of 12 books — including the New York Times best-seller “Data and Goliath: The Hidden Battles to Collect Your Data and Control Your World” — as well as hundreds of articles, essays, and academic papers. 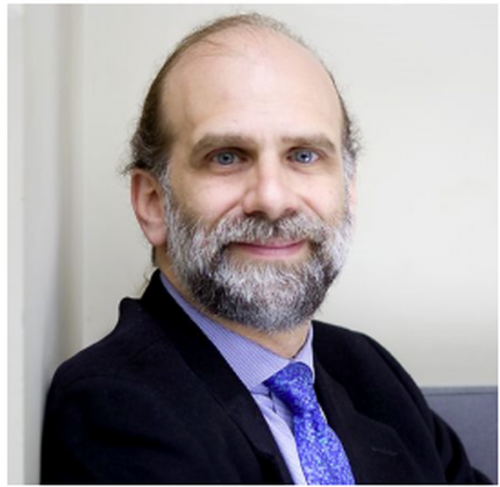 His influential newsletter “Crypto-Gram” and blog “Schneier on Security” are read by over 250,000 people. 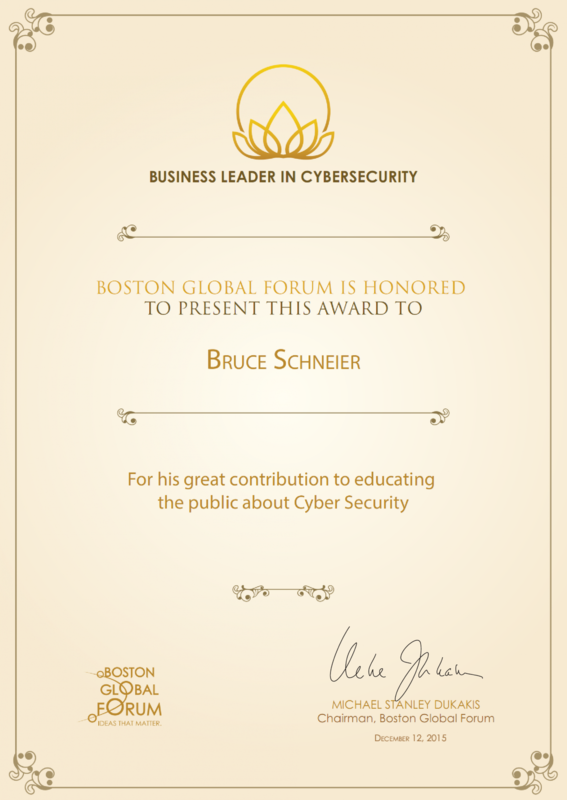 Schneier was presented with the Business Leader in Cybersecurity Award for dedicating his career to the betterment of technology security and privacy.